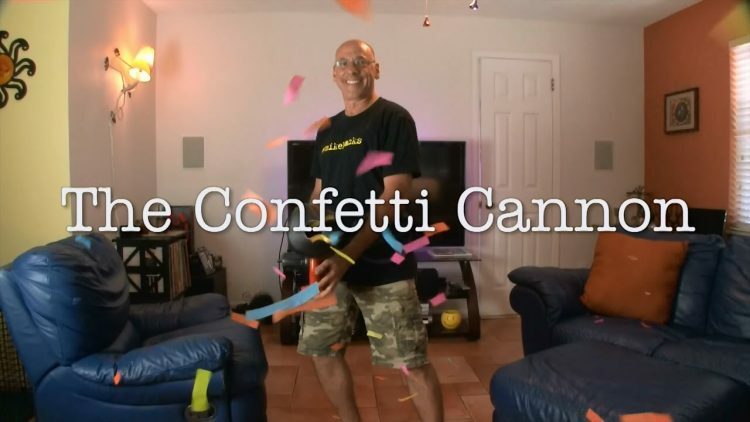 Here is an easy to make Confetti Canon! Blast away! ← DIY Funky Fiber Optic Monitor Lights!